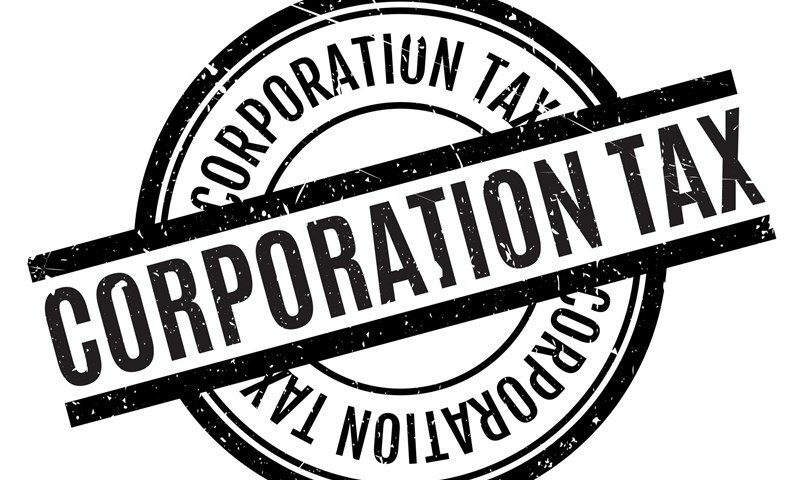 Future changes to Corporation Tax? 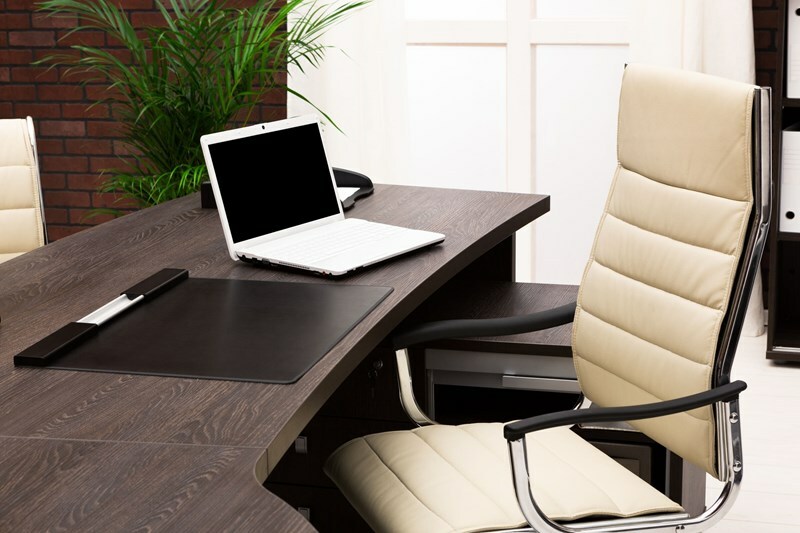 The Office of Tax Simplification (OTS) provides independent advice to the government on simplifying the UK tax system, with the objective of reducing compliance burdens on both businesses and individual taxpayers. The OTS operates on a permanent, statutory footing and seeks to draw together expertise from across the tax and legal professions, the business community and other interested parties. 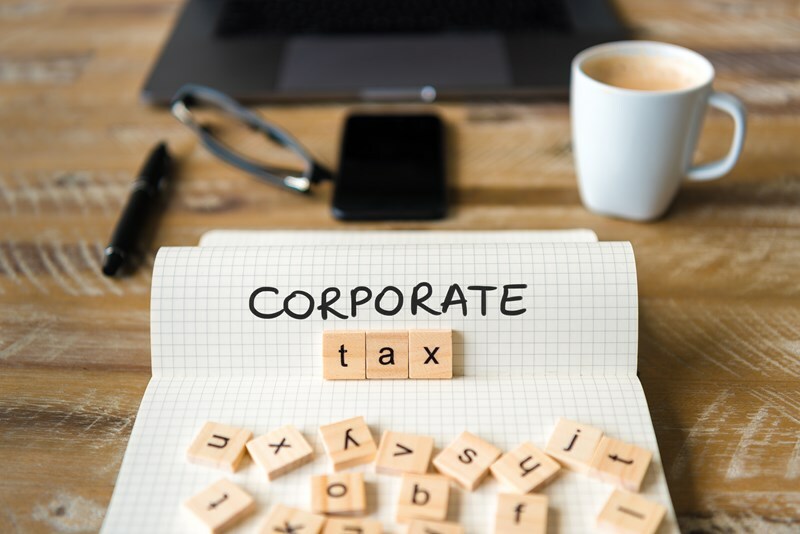 A new report was published by the OTS on 3 July 2017, that examines a number of ideas to help make the calculation of Corporation Tax simpler. The report which runs to over 120 pages focuses on introducing a simpler tax regime for smaller companies, aligning the tax rules more closely with accounting rules, simplifying tax relief for capital investment and examining various issues affecting large companies. For example, one of the recommendations was to allow the very smallest companies, to use the accounting profit prepared under accounting standard FRS105 as the taxable profit without any adjustments. 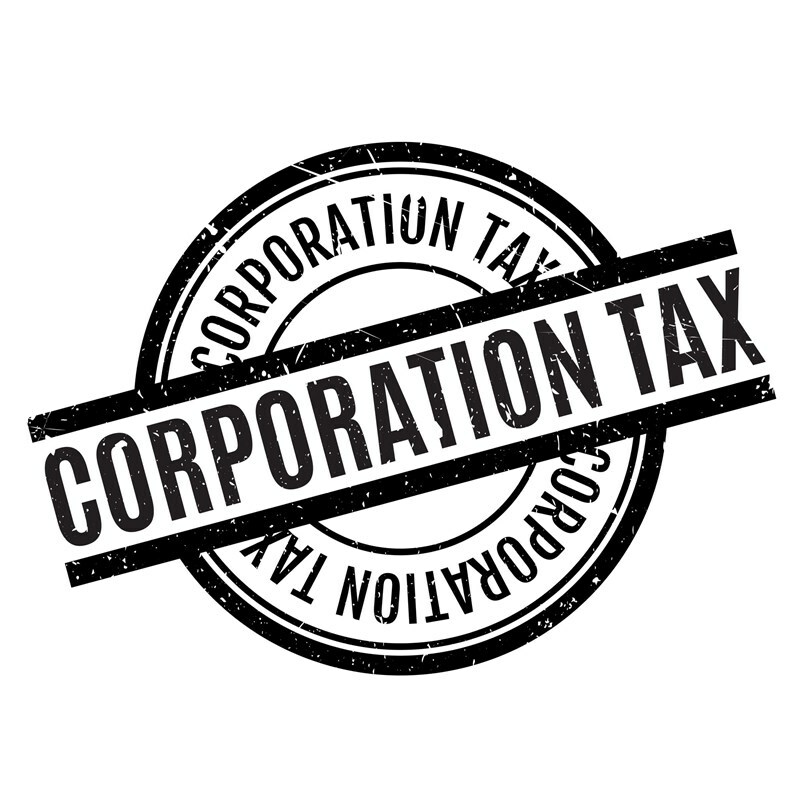 Planning note: Whilst the report mainly deals with Corporation Tax some of the ideas could also be relevant for unincorporated businesses. The report also considers the introduction of Making Tax Digital and various measures to make the tax system more straightforward for the many small businesses throughout the country. 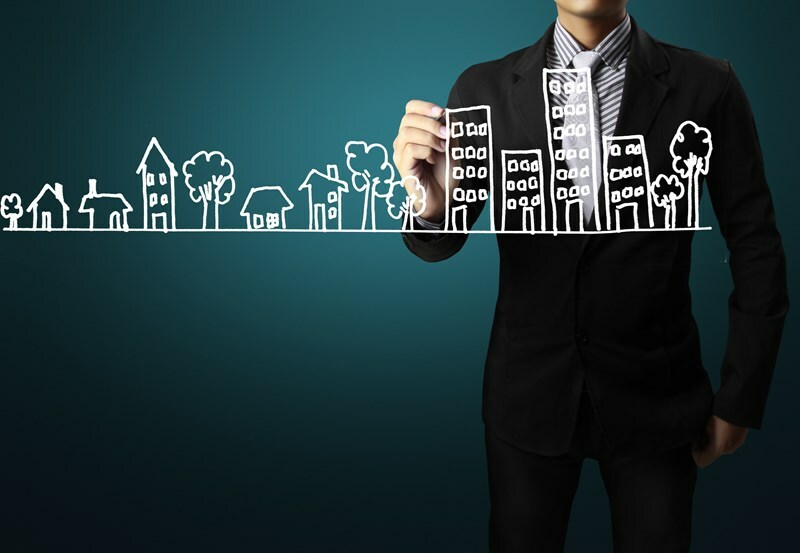 We will be keeping a watching brief on these matters and will advise clients if and when the proposals are enacted.